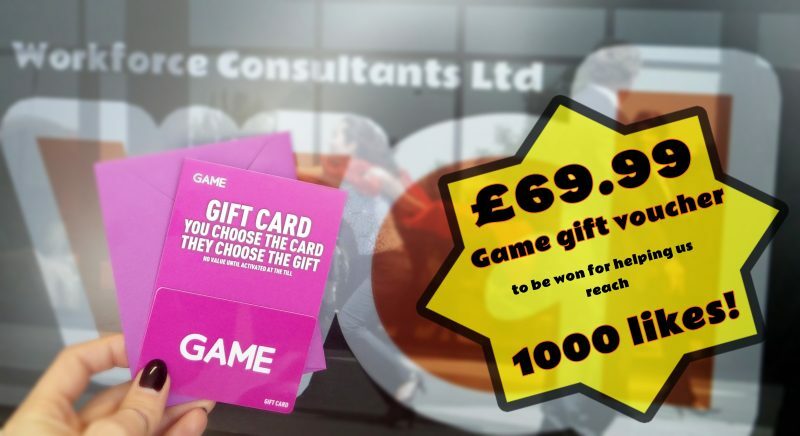 Help us reach 1000 likes on our Facebook Page www.facebook.com/wcl.preston and get the chance of winning a £69.99 gift voucher from Game! Here is what you can do. Share the post on your own timeline / tag friends – the more the merrier – and like our page! Winner will be chosen at random from our likes, once 1000 likes have been reached. The gift voucher is to be collected in person from WCL’s office in Preston.